July 31, 2017. This year is turning out to be a stellar year for climbing. 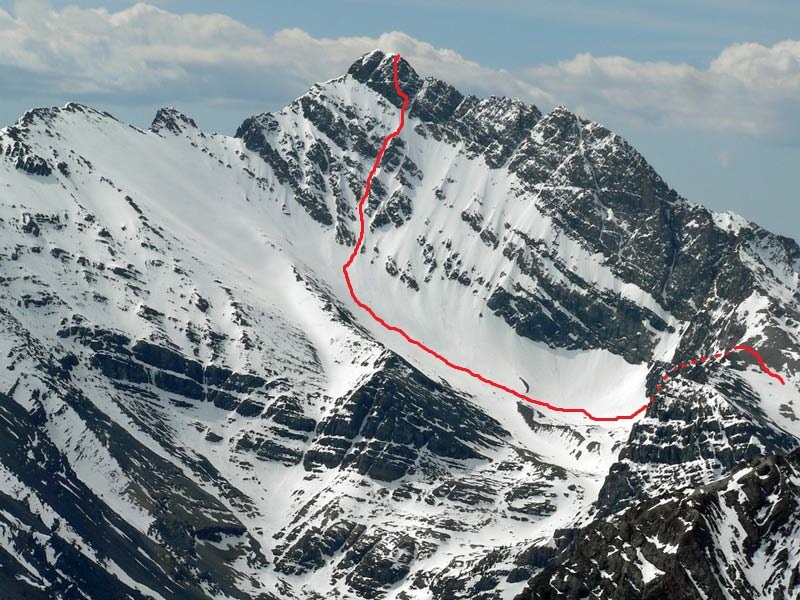 Before we get to new routes and peak additions to the site, we have revamped the “Mt. Ranges” page. We are always striving to make the information on the website more accessible. Our latest step was a revision of the “Mt. Ranges” page found in the main menu bar. 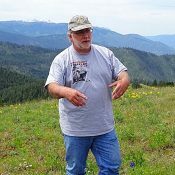 The page now has links that will take you to overview pages for each Idaho mountain range or subrange and, more importantly, links that will generate tables for each peak in each mountain range listing from highest to lowest. Remember, if you are searching for a specific peak the quickest ways to find the peak is to type the name or elevation into the search box. You can also use the Peak Index page to create lists of peaks by elevation or alphabetically. An Alpinist Guide to Pocatello – Snow Climbs and Scrambles, by Scot Kelchner is now available on the website. 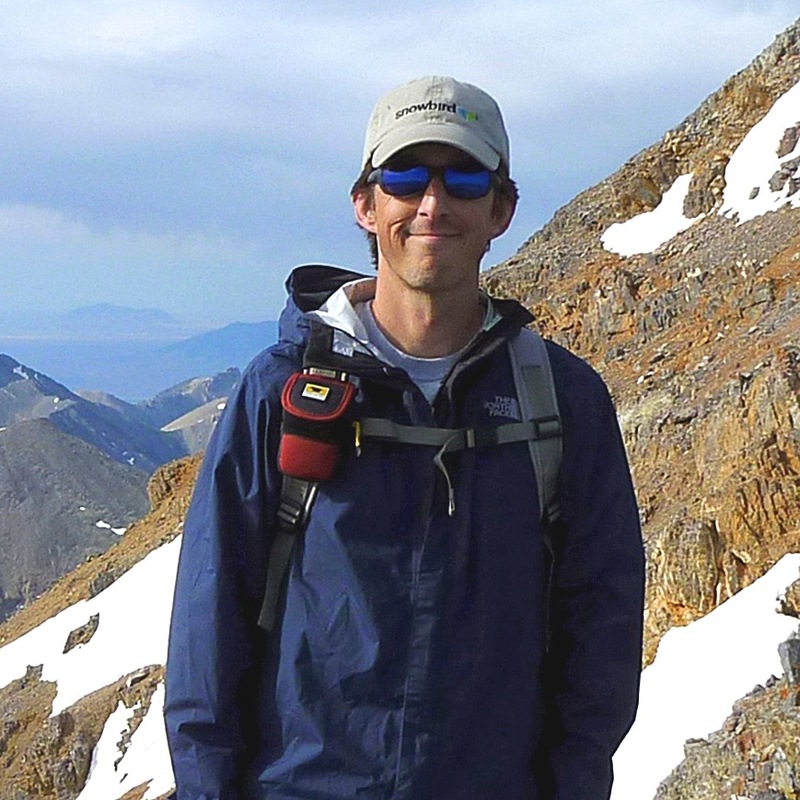 Scot’s guide provides a wealth of valuable ideas and directions to Pocatello area peaks he enjoyed climbing during his 13 years living in the Pocatello area. In addition to Scot Kelchner, Mike Hays is a new IACG contributor. Mike is our first northern Idaho contributor and he will be adding a lot of new Northern Idaho peaks and routes to the website in the coming months. The first peak added by a Mike was Peak 7515 in the Selway Crags. Updated pages in the Pioneers include Peak 10536, Peak 11039 (Atlas Peak) and Roundup Peak. 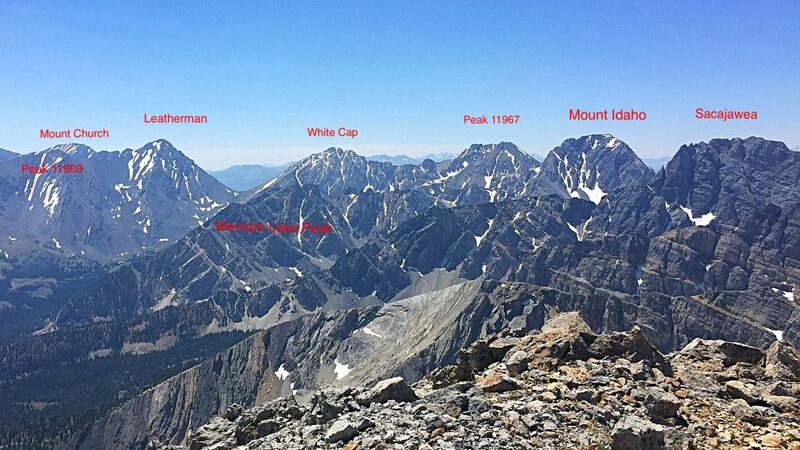 You can read about Margo’s recent loop route climbing Peak 10536 and Atlas Peak. 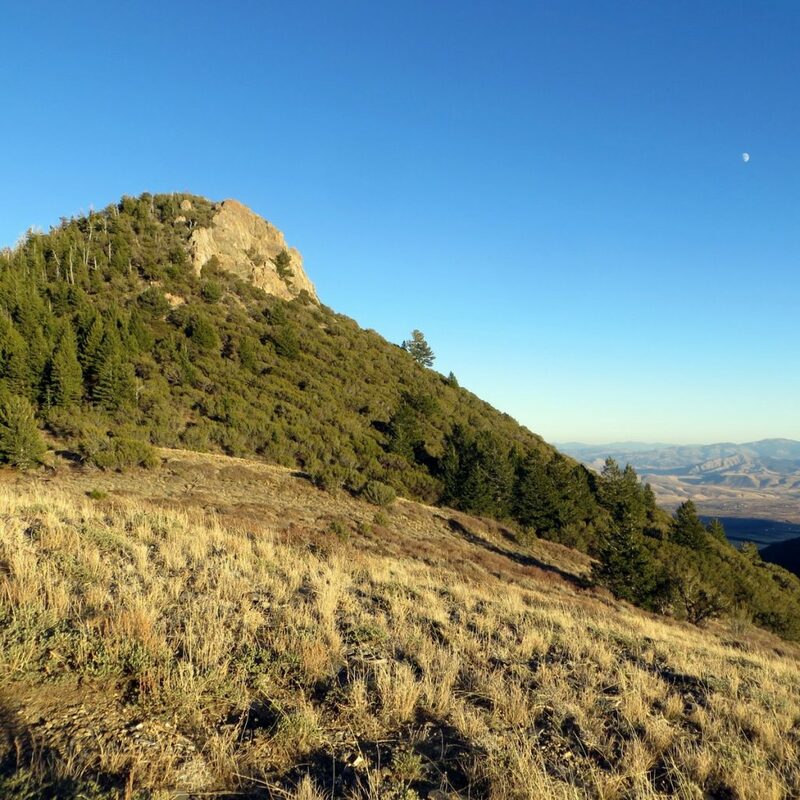 In the Beaverhead Range you can also read about Scott Butte. Updated pages in the Lost River Range included Mountaineer Peak, Apex Peak and Mahogany Trident. The Lost River Range Crest from Mount Idaho to Sacajawea. On the technical climbing front in the Lost River Range, Joe Crane and Dallin Carey put up a new difficult route, the Grand Central Couloir Route, on Sacajawea’s north face, and Kevin Hansen and friends put up a new route variation on Borah’s north face, the Junk Rock Direct. 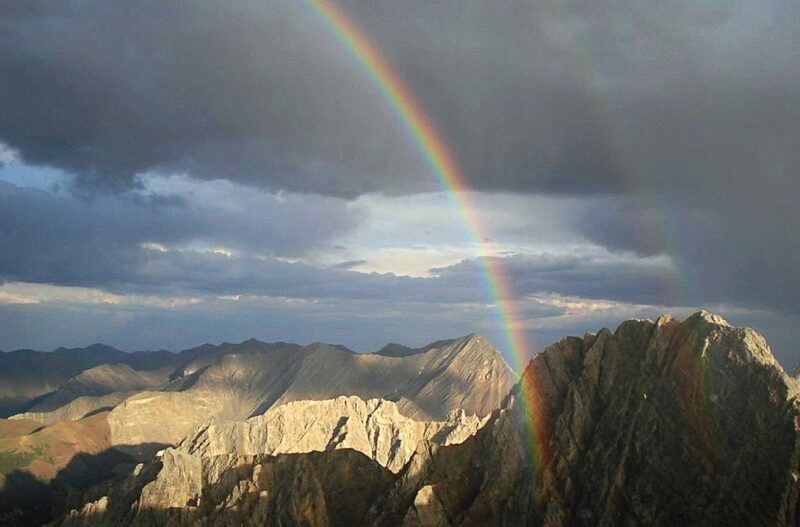 Finally, long time Contributor Pat Mcgrane provided us with an account of his 2007 traverse from Borah to No Regret Peak,The High Route from Mount Borah to No Regret. I believe you will find his story riveting. The trip was undoubtedly an Idaho epic! June 5, 2017. There is still a lot of snow above 8,000 feet in central Idaho. The runoff from the ferocious 2016-2017 winter snow has and is still causing a lot damage to roads and trails in the mountains. There is still a lot of snow left and flooding and landslides are going to cause more damage as we progress into summer. As I write this entry Idaho 21 is closed as a result of runoff washing out a section of the highway. Make sure you contact the Forest Service to find out the latest on road and trail conditions. 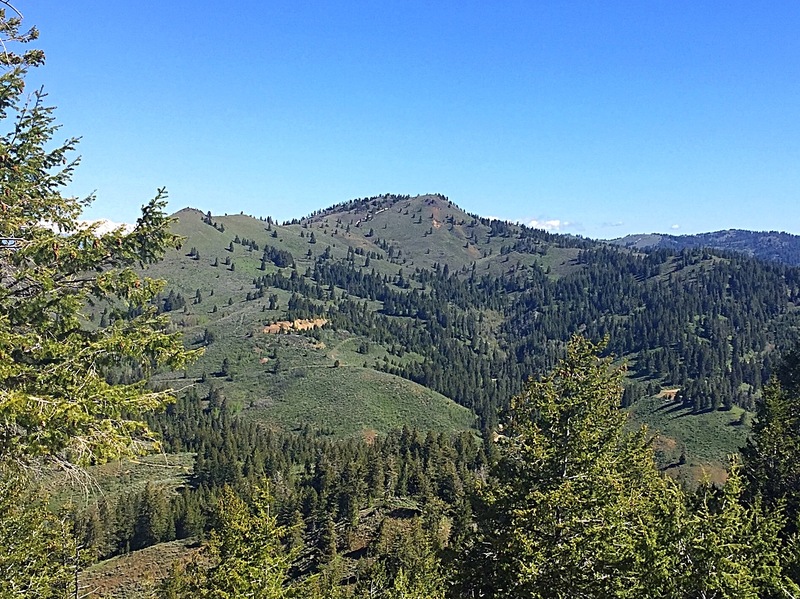 All of the Idaho National Forests have Facebook pages which are updated regularly with access and other valuable information. 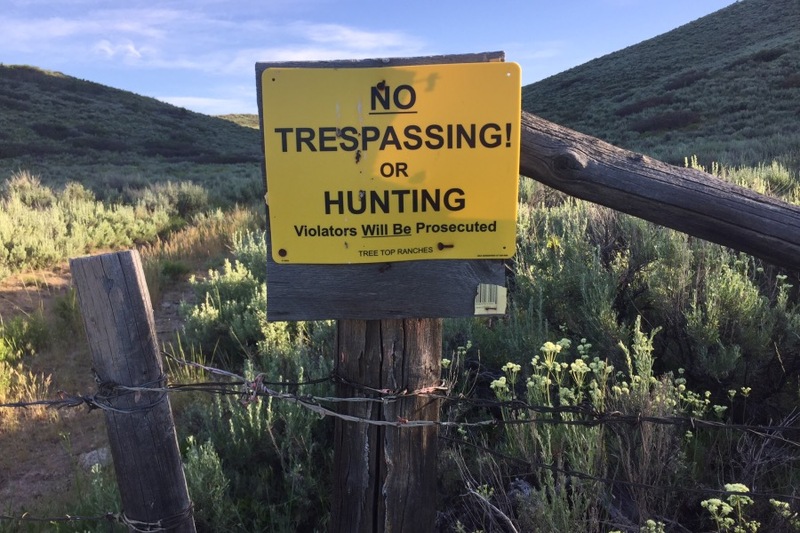 A no trespassing sign on the south side of Packer Butte. New additions to the website include Margo’s review of land status and most importantly private property issues. 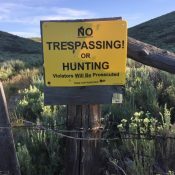 Trespassing is a topic that is going to get a lot more press in the future as well as impact your ability to climb some peaks. 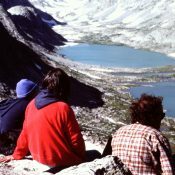 If you are concerned about public access issues the American Alpine Club’s Access Fund if a good place to start learning about the issue and possible solutions. Since 2008 Contributor Erik Pohlmann has biked, hiked, snowshoed and skied approximately 60 times in the Danskin Mountains, climbing more than 20 of its peaks and reaching seldom visited corners of the Danskin Mountains. During his explorations he has accumulated just under 200,000 feet of elevation gain and covered over a thousand self propelled miles. Perhaps Erik’s most impressive segment was his recent climb of remote Cathedral Rocks via a Class 4 nonconformity in the peak’s southeast face. His ascent is the first reported ascent. Also, added in the Danskin Mountains are new pages for Peak 5913 and Peak 5580 as well as a revised Fiddler Benchmark page with new route information. Brett Sergenian provided us with a great new snowshoe route on Peak 9005 in the Sawtooths. Use the link on the peak’s page to visit Brett’s blog where he has a lot of photos documenting the great views from the summit. We added three new peaks in the southern Hitt Mountains. 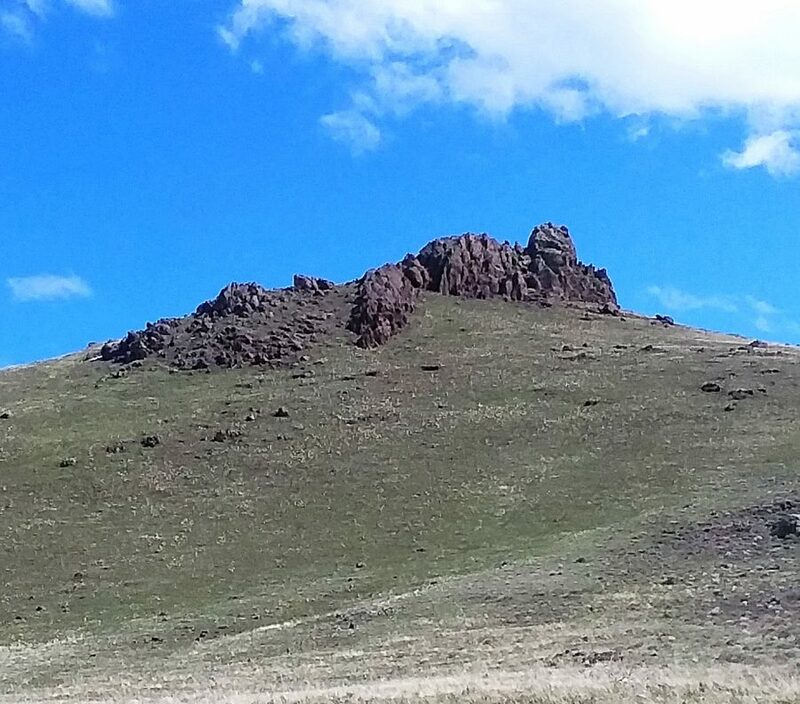 These three peaks are usually accessible by early May: Monroe Butte, McChord Butte and Iron Mountain. Iron Mountain from Monroe Butte. Finally, the higher West Mountains are still caked with deep snow but the southern end of the range near Emmett, Idaho has been snow free for a long time. 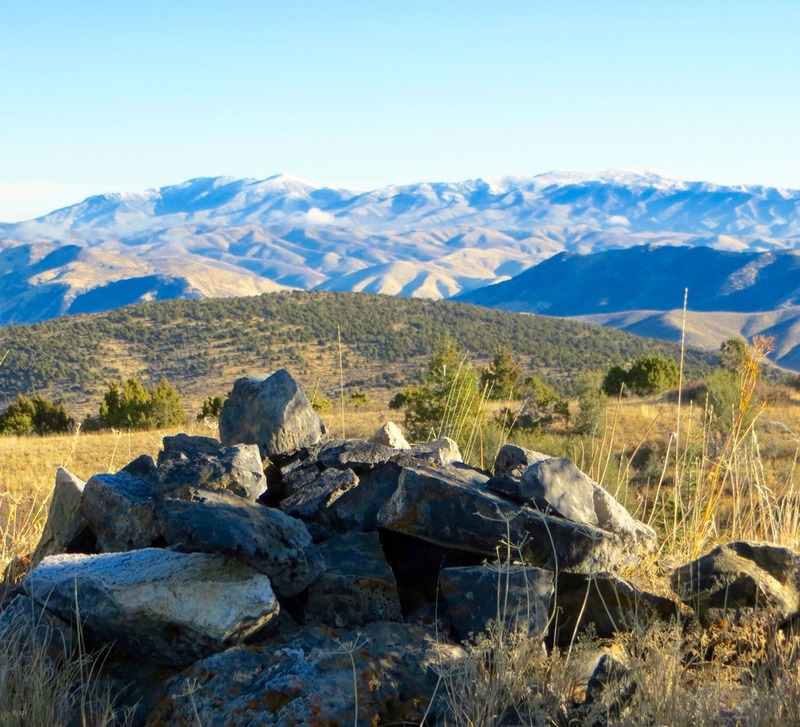 Peaks added in this area include the highest point in Payette County, Tennison Ridge, Riley Butte, Peak 3500, and the Squaw Butte massif. Looking south from the highest point on Squaw Butte. 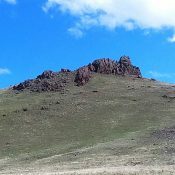 The summit of Squaw Butte South is just off the left hand side of this photo. April 28, 2017. Spring has finally arrived at the lower elevations. 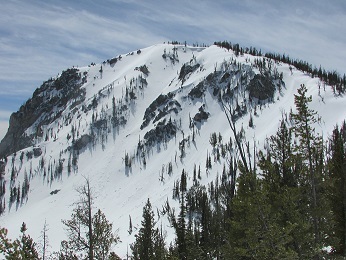 Spring is going to arrive as late as July in the higher Idaho mountains. All in all it looks as though 2017 will continue to be an interesting year for climbers. Summit Peak 6472. Photo -Steve Mandella. Peak 6300 (Boise Mountains), Peak 5440 (Boise Mountains), Peak 5424 (Boise Mountains) and Peak 5587 (Boise Mountains). 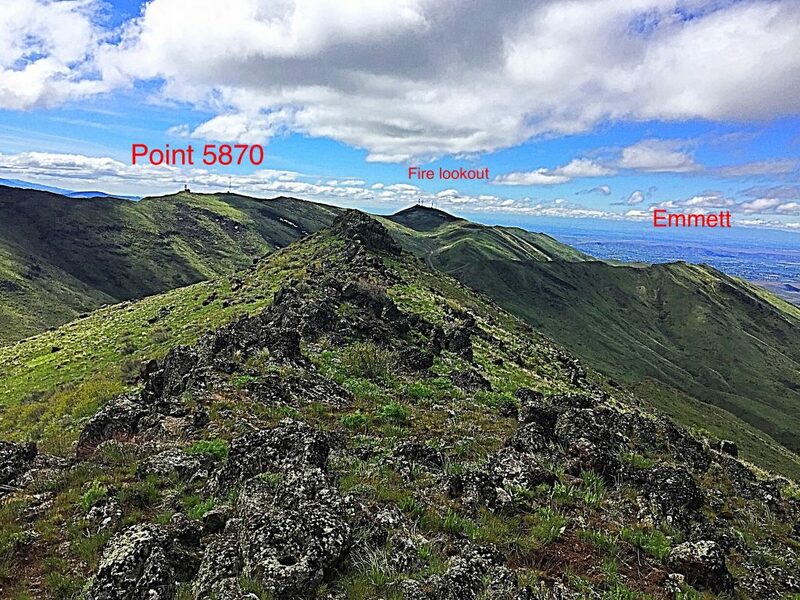 Peak 9489 (Smoky Mountains), Peak 4973 (Danskin Mountains), Shares Snout (Owyhee Mountains) and Squaw Butte (Owyhee Mountains). Margo has revised and greatly improved many pages including major improvements and expansion of the entire Mount Borah Climbing Guide, the 12er page, the Grand Slam Peaks page (as well as the Kepros, Cervidea and Heinen pages), Peak 7834 (Big Holes), Porphyry Peak (White Knobs) and last but not least No Regret Peak (Lost River Range). Brent Sergenian is the newest contributor to join our climbing community. He recently provided Peak 9489 and Shares Snout climbing route information. Welcome and thanks to Brett. Finally, we are updating our site photos and tracks to provide larger-scale images. Eventually, you will be able to click on any photo on the website and see a larger version. This work will be ongoing as we have over 1,100 published pages to update! 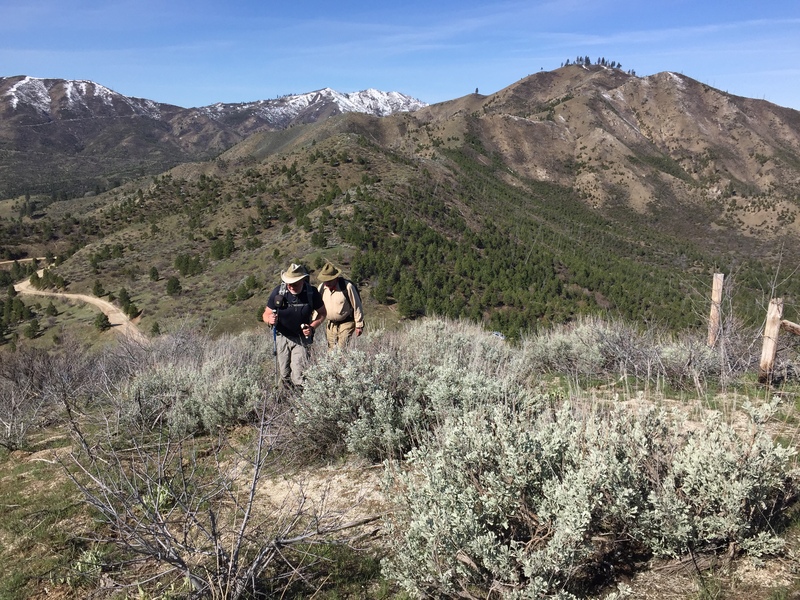 Dan Paulson and Jon Fredland climbing up Peak 6300 in the Boise Mountains two weeks ago. February 14, 2017. It has been an old-fashion winter with plenty of snow and cold. 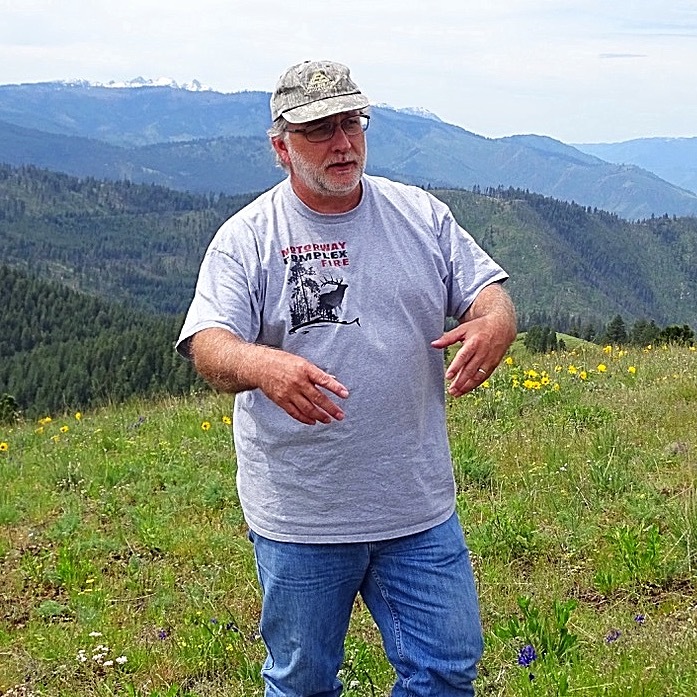 In addition to cleaning up and improving many entries on the website, in Southeastern Idaho news, Steve and Margo Mandella provided climbing information for several Pocatello area peaks including: Peak 8037 (northeast of Scout Mountain) and Peak 7060. And in climbing news from the Snake River Plains (yes, there are a number of ranked peaks there too), Steve and Margo summited and reported on Table Legs Butte. 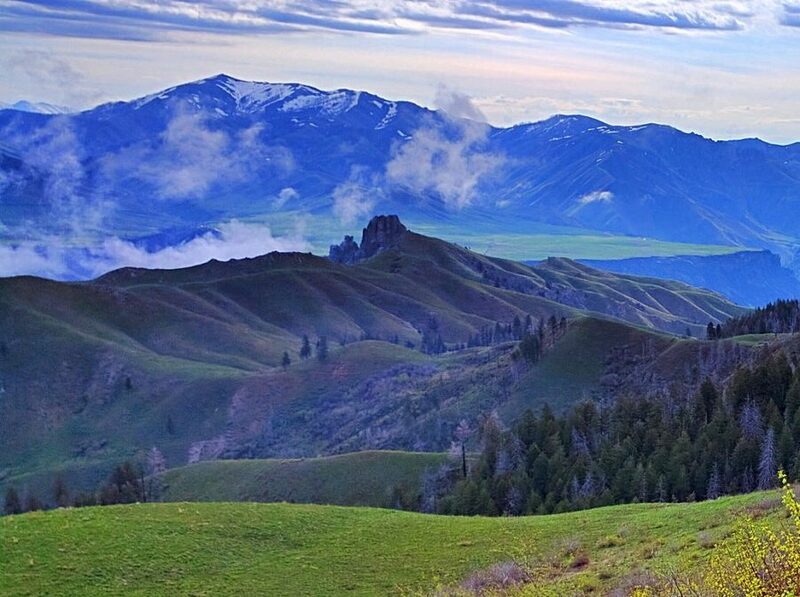 I added a section to the website covering articles I have published about Idaho and other places as well as a variety of trip reports. There are articles about locations including Peru, Bolivia, New Zealand, Alaska, California, Wyoming and Colorado. Go to Article Index. 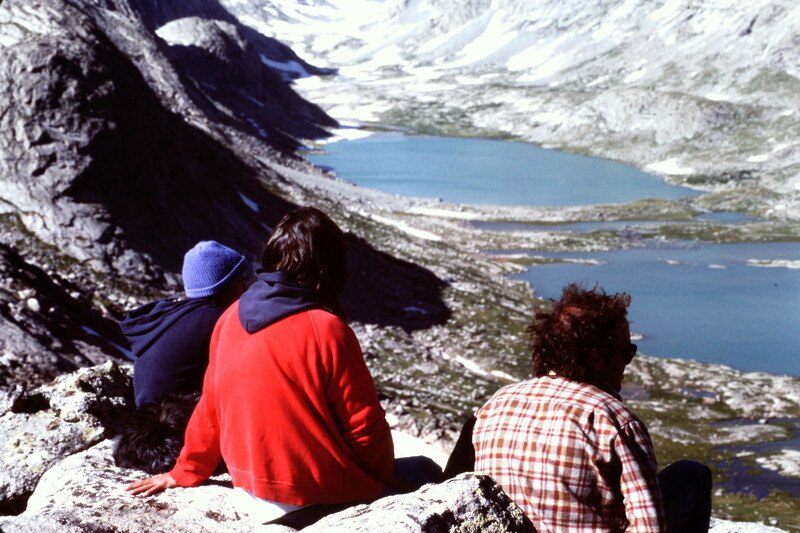 Gary Gettman provided a bit of exciting history reporting on his and Jim Manning’s first ascent of the north face of Knuckle Peak in 1974. Check it out at this link: Knuckle Peak. 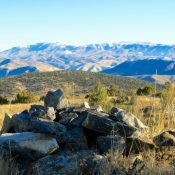 If you have not visited the Bighorn Crags you have missed out on one of the State’s most impressive terrains. Click here to read 2016 updates. Click here to read 2015 updates. Send me an email if you would like to contribute to the site. 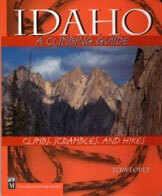 You will receive full credit for your contribution and help out other Idaho climbers in the process.